There are few actors who have transitioned from the small screen to the big screen as director. Clint Eastwood, Ron Howard, George Clooney and Zack Braff have done it. Now, The IT Crowd's Richard Ayoade has joined the exclusive club with the hugely entertaining Submarine, a romantic teen comedy starring Craig Roberts and Yasmin Paige. If you're a fan of Wes Anderson's Rushmore, then you're going to also love Submarine, which follows the exploits of 15 year old Oliver Tate who labours to win the love of his life while keeping his parents from separating. 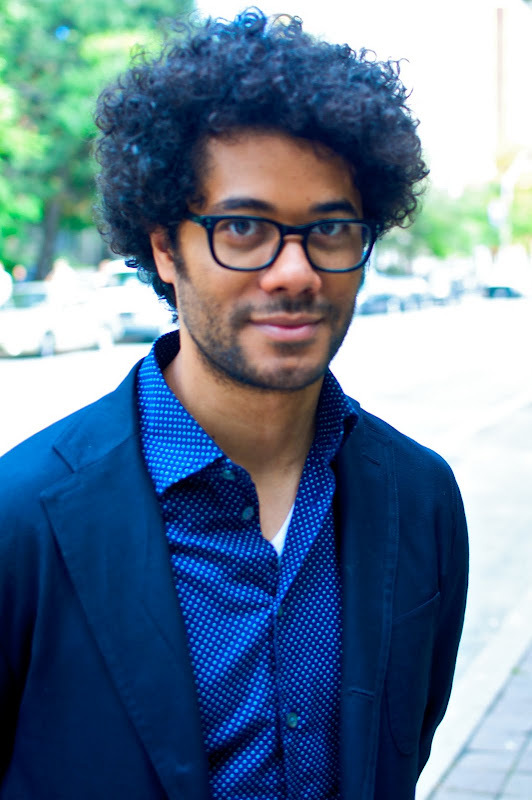 Ayoade's script brilliantly marries comedy and gravitas to create a complicated and heartwarming story of teen angst. John Hughes would be proud. I am a big fan of Craig. I saw his drama earlier to. He is a very good comedian. Now, with his new flick, we are expecting something huge from him. I am eagerly waiting to Watch Submarine.